With the excitement of becoming Level 120 comes a lot of new activities to do. However, it is particularly important to note that you should continue to complete the story mode quests. You will undoubtedly achieve Level 120 before completing your third zone, so be sure to head back and finish the story quests as they are important to unlocking game content as well as pushing your reputation levels even higher. 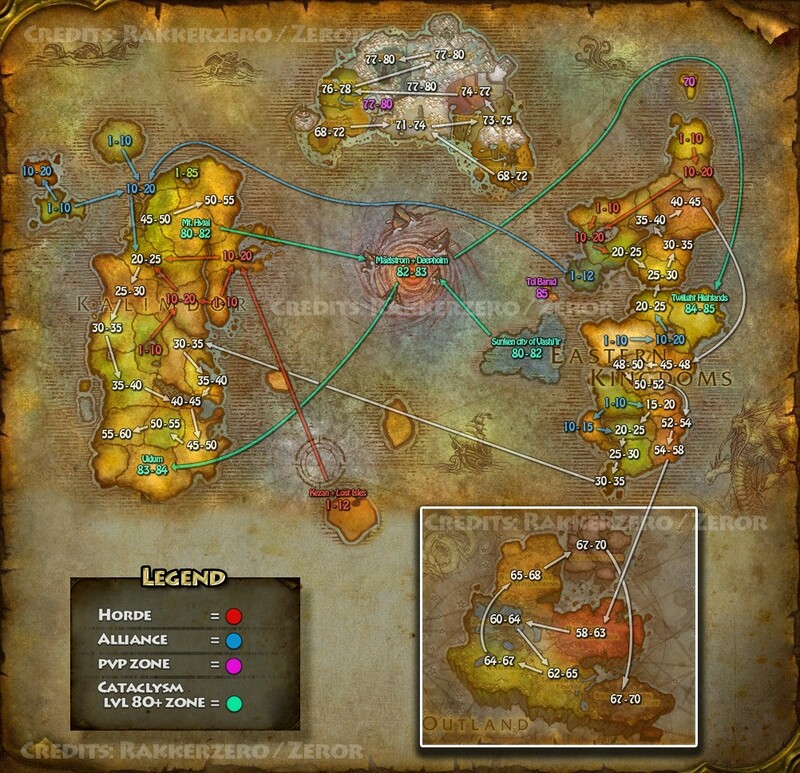 Each zone comes with a lot of side quests that can be ignored at first as you push your item level up, complete emissaries, and do dungeons, but when you have some time, be sure to wrap up all of the quest lines in each zone to maximize your reputation potential. Reputation is the gateway to all things in Battle for Azeroth, so quest away! Be sure to use our Quest Completion Checker tool here at Icy Veins to see if there are any missed quests in any of the zones for you to go back and complete!